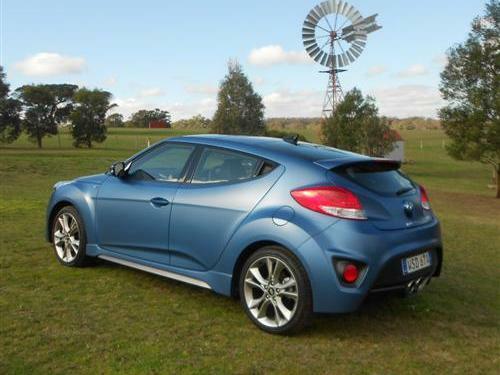 In the year 2012 Hyundai rocked the small sporty car market with a particularly unique take on the styling for a coupe. 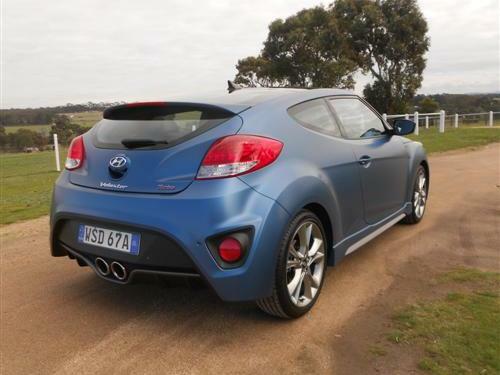 First shown at America's 2011 Detroit Motor Show, the Hyundai Veloster came to Australia in early 2012. Since that time the model range has expanded to include turbo models in different trim levels to suit a broad section of sporty car buyers. Veloster is just one reason why Hyundai moves from strength to strength. 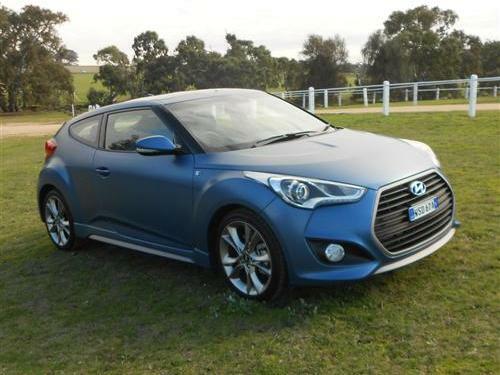 Blue Sprinter is the colour of the test car, a Hyundai Veloster SR+ Turbo. This optional colour made the car an attention seeker and quite rightly so. This model is the top of the line in the Veloster line-up. The test car was fitted with the DCT automatic transmission, a worthy component for the overall package. 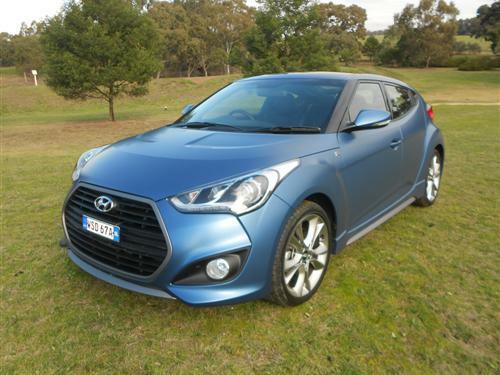 The Veloster SR+ Turbo with DCT is priced from $36,490*. Matt paint, as per the test car, adds $1,000* to the price. Veloster Series II comes in Veloster, Veloster +, Veloster SR, Veloster SR+ guise. Each model is available with a 1.6 litre or a 1.6 litre turbocharged engine. Likewise, manual or DCT auto is available with each variant. The Veloster range is priced from $24,490*. Our drive time was spent solely in suburban driving conditions in Melbourne and nearby environments. We covered 497 kilometres during a week with the four-seater car. Some highlights of the car were immediately noticeable. Such as the unique pull handles on the front doors. The positioning of the keyless start button above the neatly styled gear shifter was considered perfect. 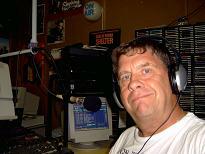 Driving the 'DCT' car was a real treat. The exhaust note is sporty yet reserved but entertaining in its delivery. Performance was delightful for a small coupe. It's really easy to appreciate this 3-door coupe once you have settled into the driver's seat. The steering is great and the other driving dynamics add up to a rewarding drive ..... just wish we could have got 'out of town'! The front-engine, front-wheel drive Hyundai Veloster SR+ Turbo coupe comes with a 1.6 litre 4-cylinder petrol-fuelled turbocharged engine. There's 150kW of power at 6,000rpm and 265Nm of torque at 1,450-4,500rpm. A seven-speed DCT automatic was fitted to the test car. Eighteen inch alloy wheels are standard, together with a "temporary" spare wheel. Our fuel consumption, according to the on-board trip computer came in at 8.0 litres per 100 kilometres. The urban cycle fuel consumption rating for the Turbo DCT is 9.4 litres per 100kms. The combined rating is 7.1 litres per 100 kms. Because of the mix of driving, we were more than satisfied with our numbers for the Veloster Turbo's economy. Standard: AUX / USB audio input with digital iPod® compatibility; Bluetooth connectivity (hands free phone operation and audio streaming). Vehicle Stability Management, six airbags and a reversing camera are a part of a long list of safety related equipment. A five star crash worthiness rating from ANCAP was published in May this year. 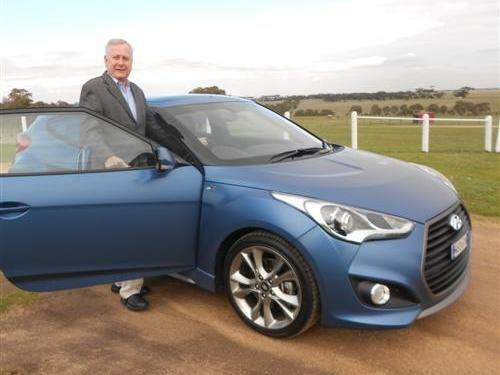 The Veloster gained 35.47 points out of a possible 37. This is a particularly favourable result, especially when you consider the expensive Audi TT earns just four stars. ANCAP's five star rating for the Veloster applies to the Series II versions only. Kerb weight: 1,360 kg (approx). 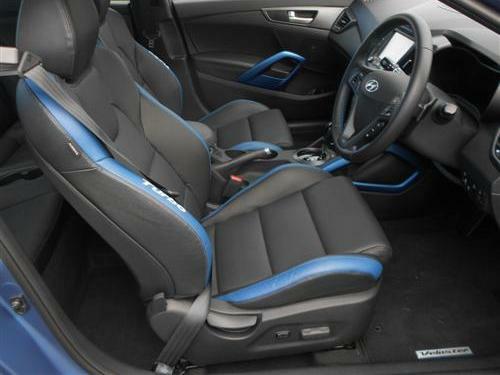 Veloster comes with a 5 year/unlimited kilometre warranty (conditions apply). Roadside assistance is there for the warranty period and it can be extended to an amazing 10 years by continuing to service the car as required by a Hyundai dealer (conditions apply). 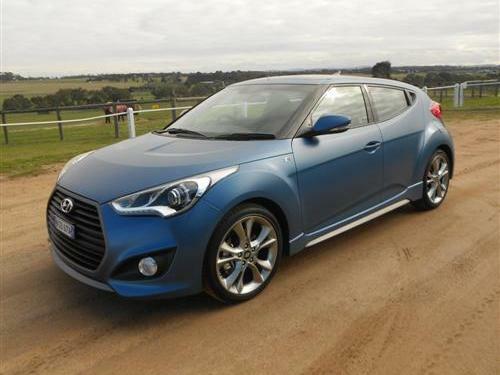 The neat little Veloster SR+ Turbo is well equipped and a offers an enticing drive. Handy around town, it has an excellent combination of sportiness and docility. Yet, something tells me that the styling is the most notable feature. Regardless of the aesthetics, I quite like the driving qualities of the Hyundai Veloster SR+ Turbo with the excellent DCT. Keep up the good work Hyundai!